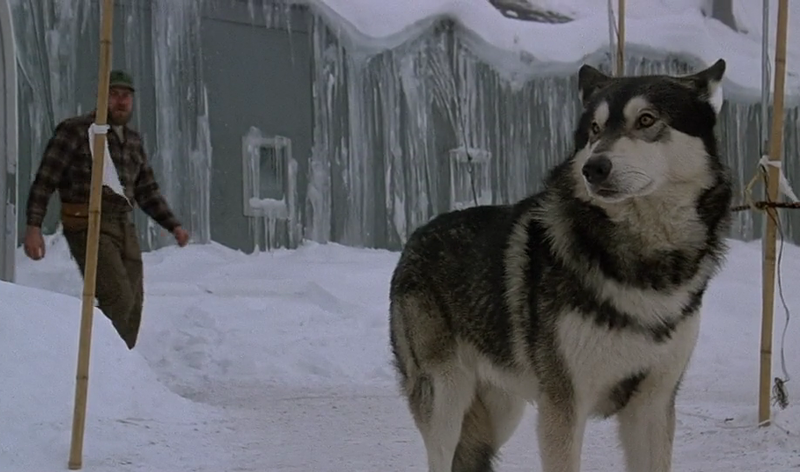 On this episode, Courtney from Chicks with Flicks joins me to discuss one of the best dog actors of all time, Jed from The Thing. Not since Jones from Alien has an animal been so closely tied to a franchise. There is no The Thing without Jed.